MPMG specializes in film development and packaging projects for production funding acquisition. Their systematic process enables film makers to streamline the film funding process, and provides the relationship and infrastructure necessary at every stage, yielding a more efficient and effective outcome. "HEF's association with MPMG supports our flexibility and adds key resources to assist in the development and funding of Projects. Platinum Universe has given us access to one of the deepest catalogs in entertainment. 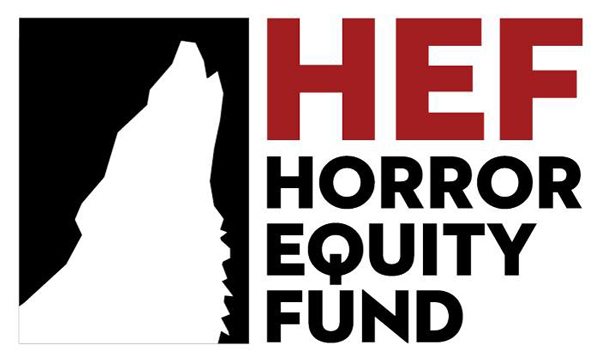 We look forward to working with the experienced creative and financial minds at those companies," Marlon Schulman, CEO and Co-Founder of Horror Equity Fund, said.